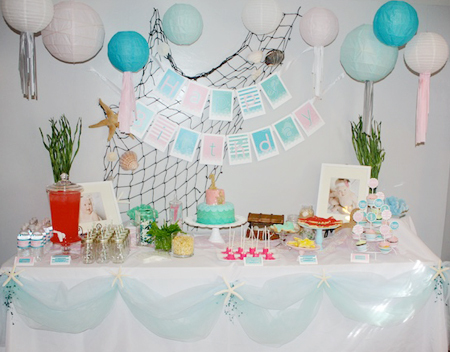 At Snickerplum we want to make your creative vision become reality, whether it's planning the perfect party or announcing the arrival of your new "little" one. We'll plan, prep and decorate. You celebrate! We want you to be able to enjoy your party without all the headaches of the design, the prep, and the setup. We have been doing parties long enough to know that when you are hosting the party, the last thing you have time for setting up last minute and running to the store for ice after running out in the middle of the party. So hire Snickerplum, we are hear to help you make your party not only beautiful, but enjoyable as well! We prep. We setup. You enjoy! We can do any kind of party, big or small. Anything from a large 50th wedding anniversary to an intimate baby shower. We have years of party experience and planning under our belts and can plan your party with ease. We can do a little or a lot depending on your needs. We can prep all the decorations, hire catering, and setup so everything is ready to go before the party starts. Getting your party hosted for you will save you time, a headache, and it will look better than you could ever have imagined on your own! For more specific details contact us so we can get you a quote. 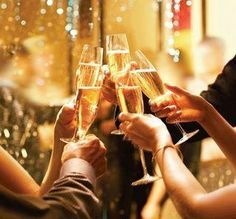 With how busy you are running your successful company, let us plan your holiday parties for you! Snickerplum can plan your next corporate event for you. We can help out with anything from a Family Summer Carnival to a Corporate Holiday Party. Not only can we help with your parties, but we can also help out things such as Holiday, Birthday, Thank You or Corporate Gifts.